(spring 2010) CSE355 Introduction to Theory of Computing. (spring 2010) CSE450/598 Design and Analysis of Algorithms. (fall 2009) CSE550 Combinatorial Algorithms and Intractability. 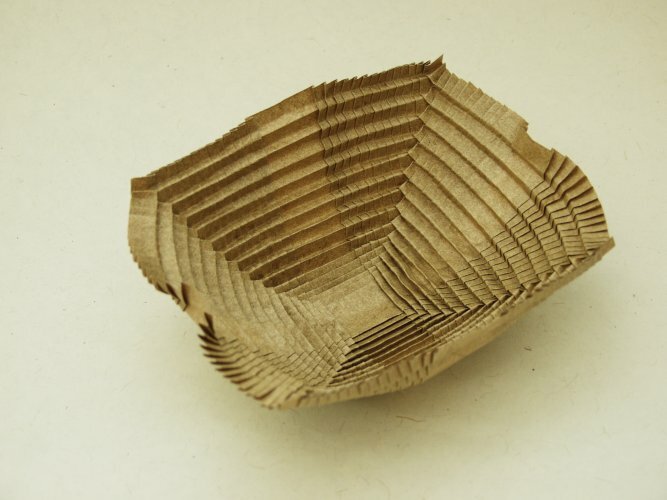 (spring 2009) HON394 Origami: Mathematics, Art, Science and Engineering. (fall 2008) CSE310 Algorithms and Data Structures. (fall 2008) CSE591 Randomized and Approximation Algorithms. (spring 2008) CSE555 Theory of Computation. (fall 2007) CSE450/598 Design and Analysis of Algorithms. (fall 2007) CSE550 Combinatorial Algorithms and Intractability. (spring 2007) CSE555 Theory of Computation. (spring 2007) CSE591 Randomized and Approximation Algorithms. (fall 2006) CSE310 Algorithms and Data Structures. (spring 2006) CSE555 Theory of Computation. (fall 2005) CSE450/598 Design and Analysis of Algorithms. (fall 2005) CSE355 Introduction to Theory of Computation. (spring 2005) CSE591 Randomized and Approximation Algorithms. (fall 2004) CSE355 Introduction to Theory of Computation. (spring 2004) CSE591 Randomized and Approximation Algorithms. (fall 2003) CSE355 Introduction to Theory of Computation. (spring 2003) CSE355 Introduction to Theory of Computation. (spring 2003) ECE100 Introduction to Engineering Design. (fall 2002) CSE450/598 Design and Analysis of Algorithms. (spring 2002) CSE591 Randomized and Approximation Algorithms. (fall 2001) CSE450/598 Design and Analysis of Algorithms. (spring 2001) CSE355 Introduction to Theory of Computation. (fall 2000) CSE310 Algorithms and Data Structures. (By area: approximation algorithms, finite metric spaces, distributed algorithms, polyhedral combinatorics, CAD, Ramsey theory, shortest paths, other). (By publication status: journals, conference proceedings, book chapters, submitted). Erik Demaine's List of Events, DBLP, Computer Science bibliographies, CiteSeer, Metamath, PlanetMath, Graph Theory links.